One of the few things I remember from grade school was that I think during the 4th grade we had a high schooler from Japan that the teacher was housing as part of a foreign exchange program come in and share a bit with us about Japanese culture. One of the the things she showed us was how to make origami frogs. 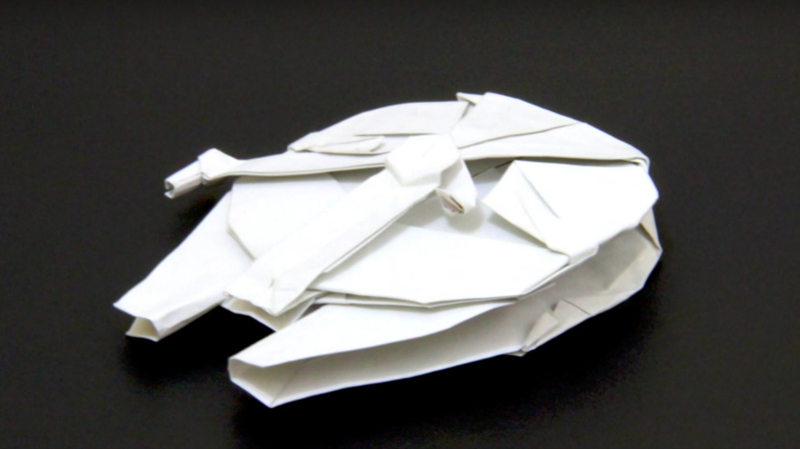 While the origami frogs were pretty cool, it would have been much cooler if she showed us how to make some Star Wars origami like these awesome Star Wars origami tutorial videos. 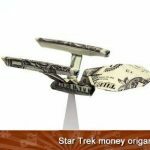 These awesome Star Wars origami tutorial videos show how to make an origami Stormtrooper, an origami Darth Vader and perhaps my favorite, an origami Millennium Falcon. 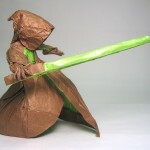 YouTuber Tadashi Mori (make sure to subscribe to him if you have an interest in origami) created these great Star Wars origami instructional videos and I’d say he did a pretty great job with them! Clearly the Force is with him! 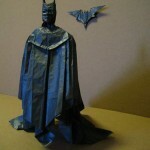 The videos are a bit long although with as impressive as these paper folding masterpieces are, it is to be expected. The origami Millennium Falcon and Stormtrooper are a little over a half an hour and the Darth Vader origami is closer to 45 minutes. These Star Wars origami creations are worth the time if you want to give these Star Wars origami tutorial videos a go because they are sure to impress your Star Wars loving friends! They will think the Force is definitely with you! Feel free to show off your Star Wars origami attempts in the comments below! Have you made any origami before? If so, share your creations with us in the comments below, especially if they are geeky! 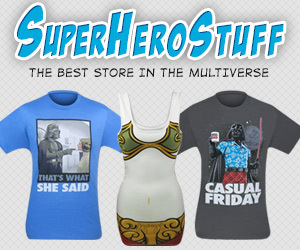 We might just feature them here on Global Geek News! 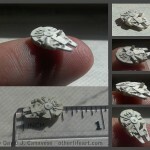 Share this with any Star Wars fans and origami enthusiasts you know! Go like Global Geek News on Facebook and follow Global Geek News on twitter too!